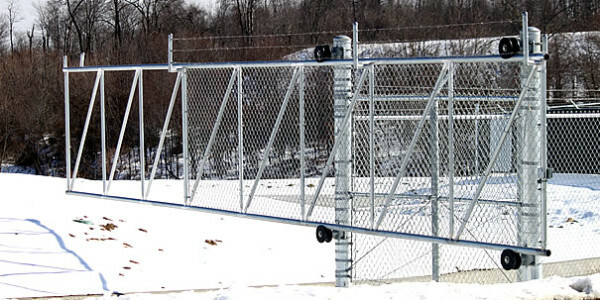 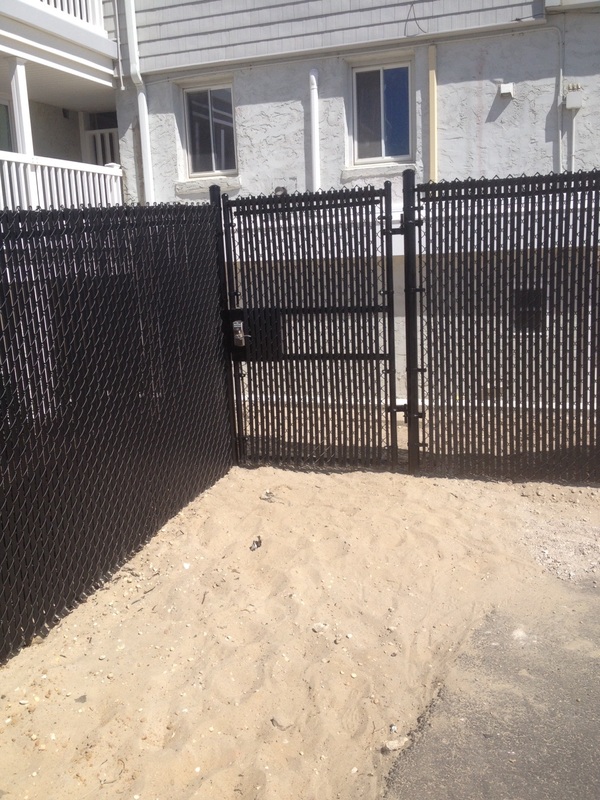 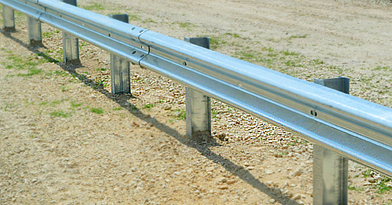 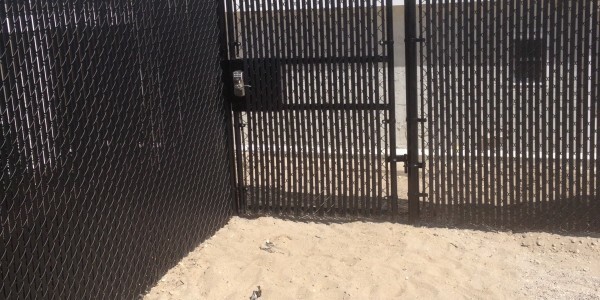 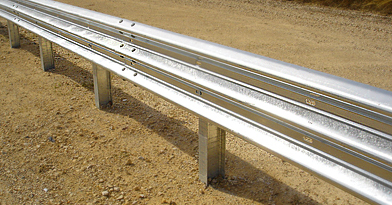 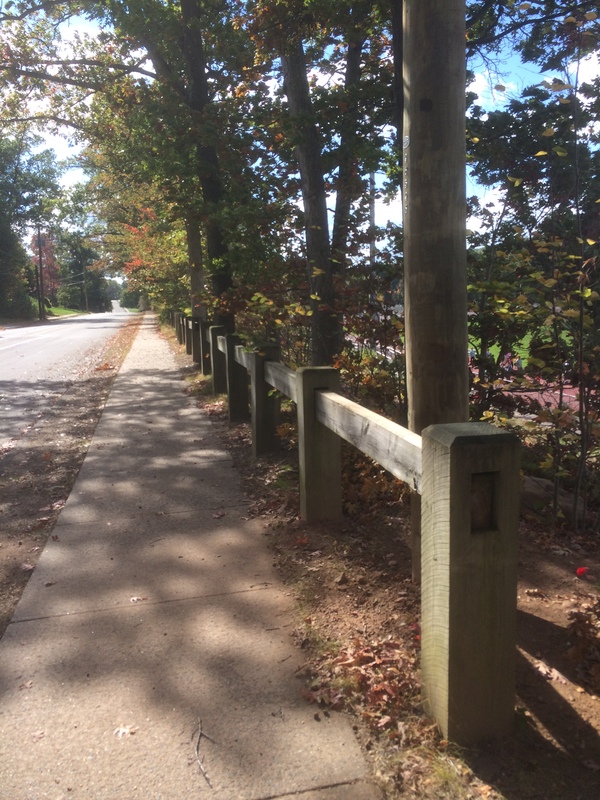 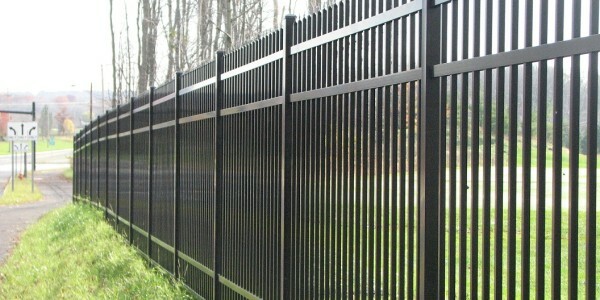 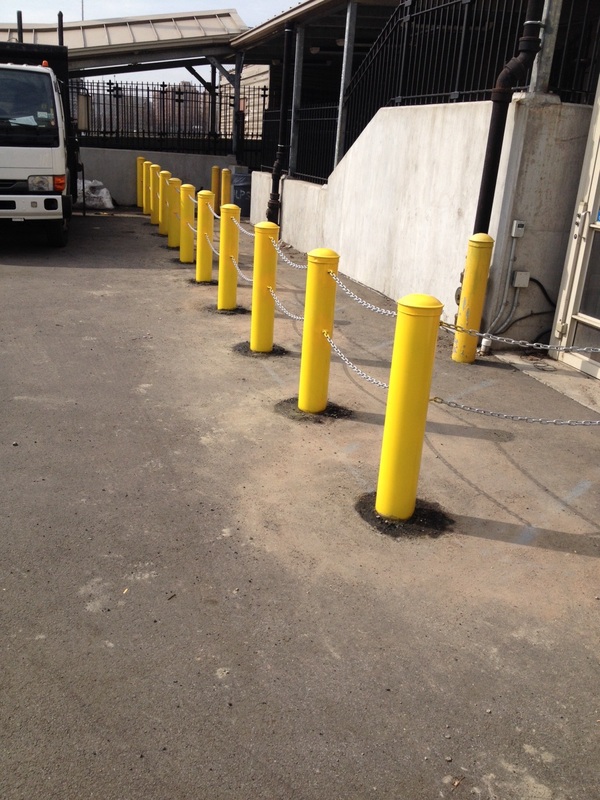 Quality Fence provides high quality, professional installation of commercial fences. 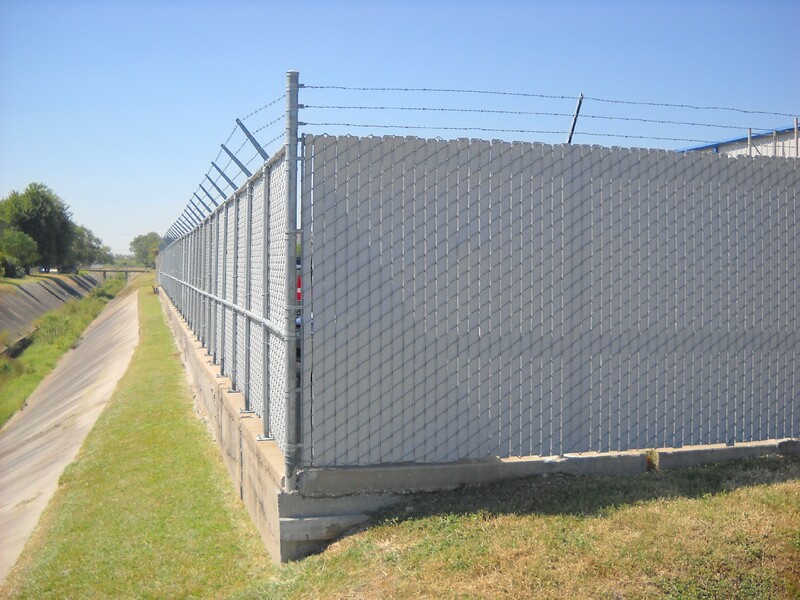 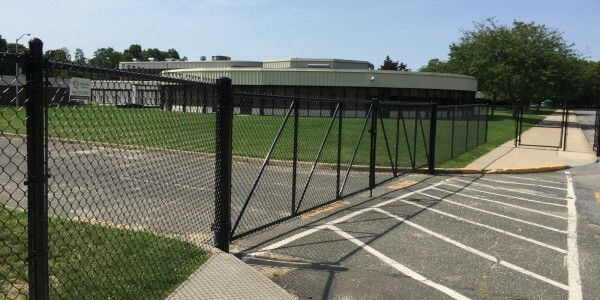 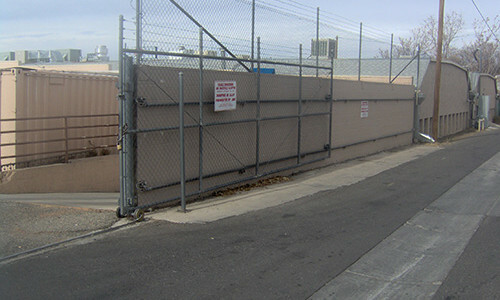 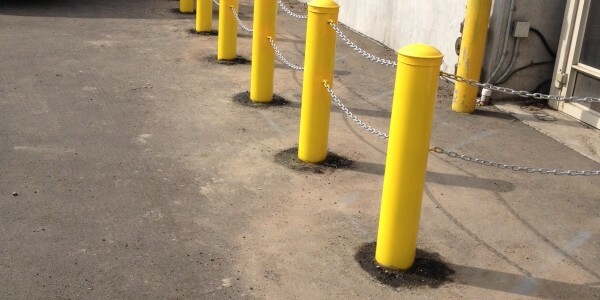 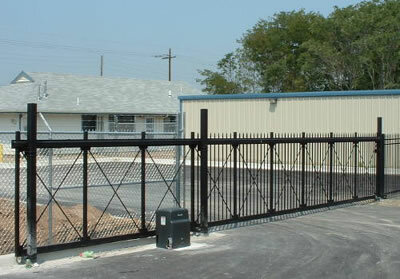 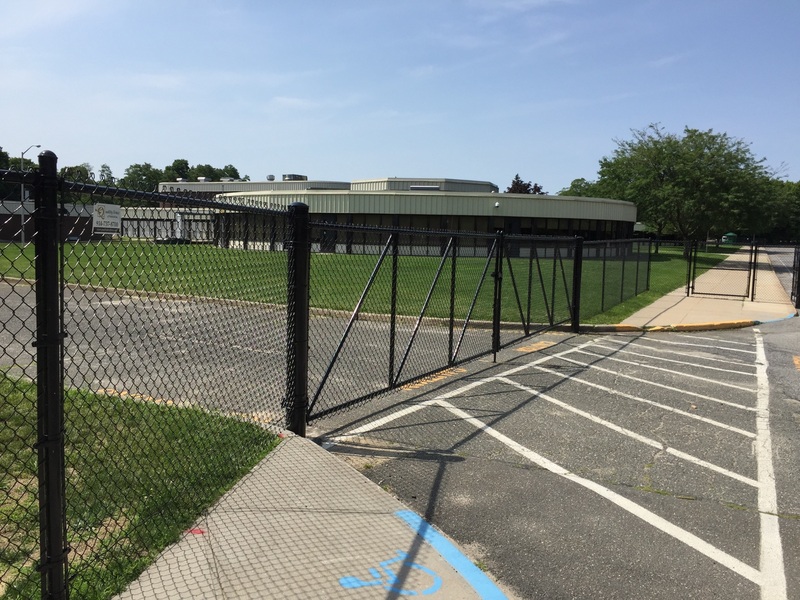 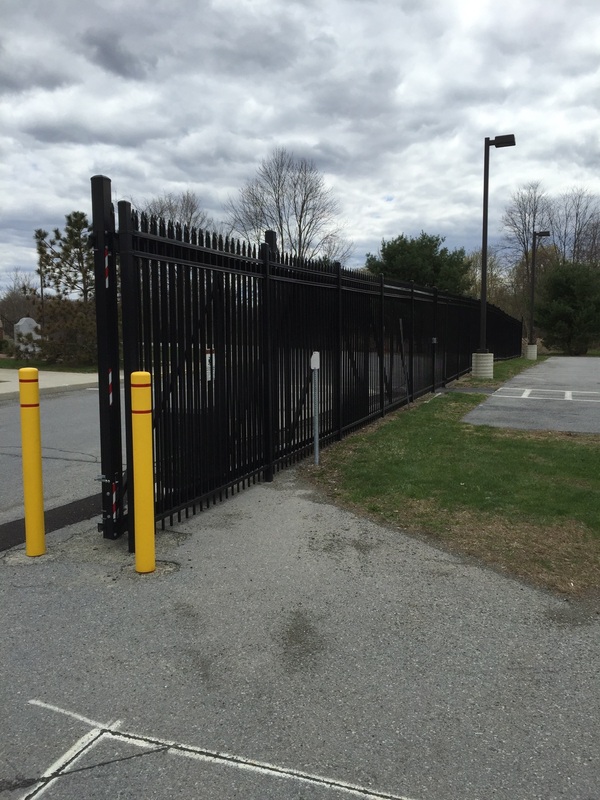 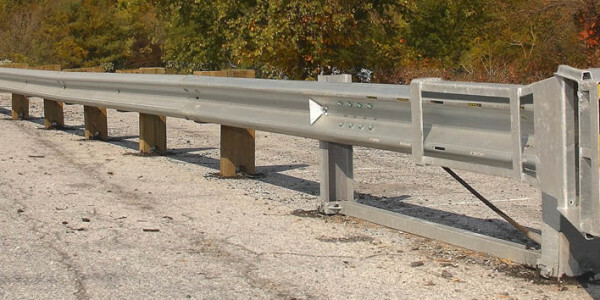 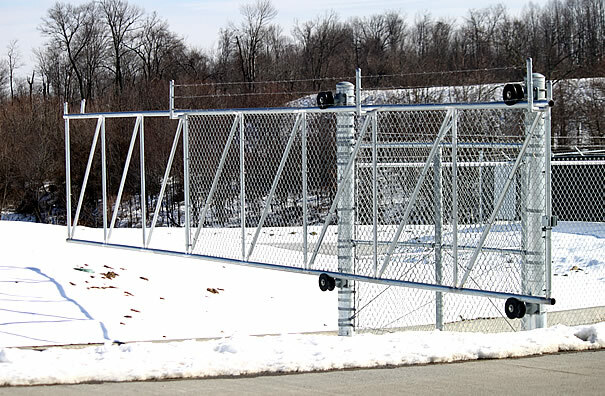 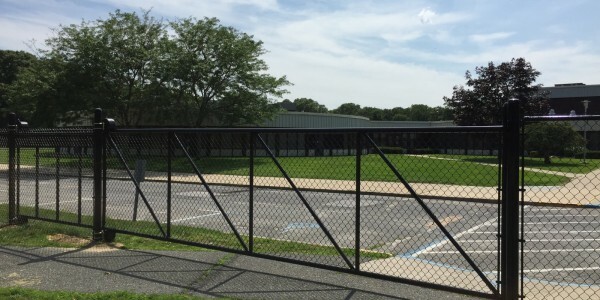 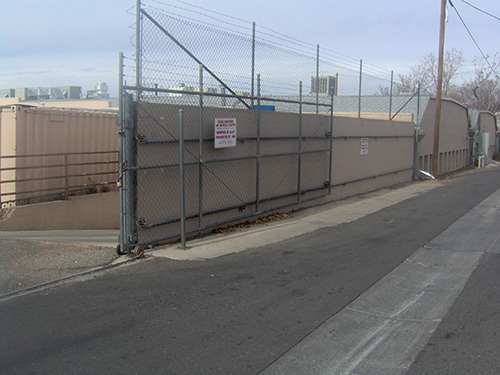 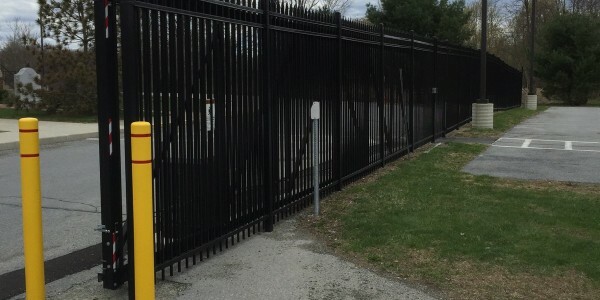 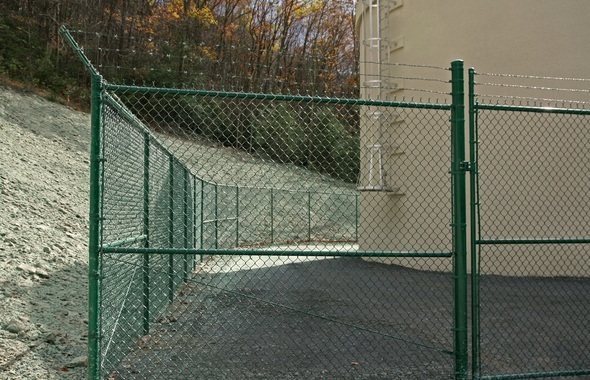 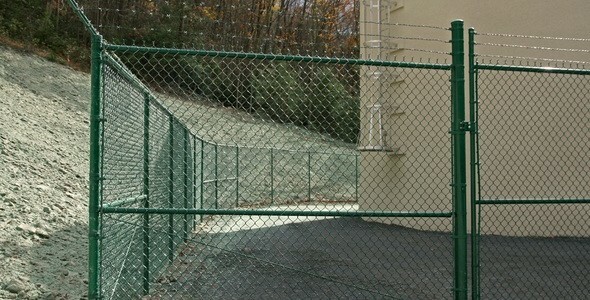 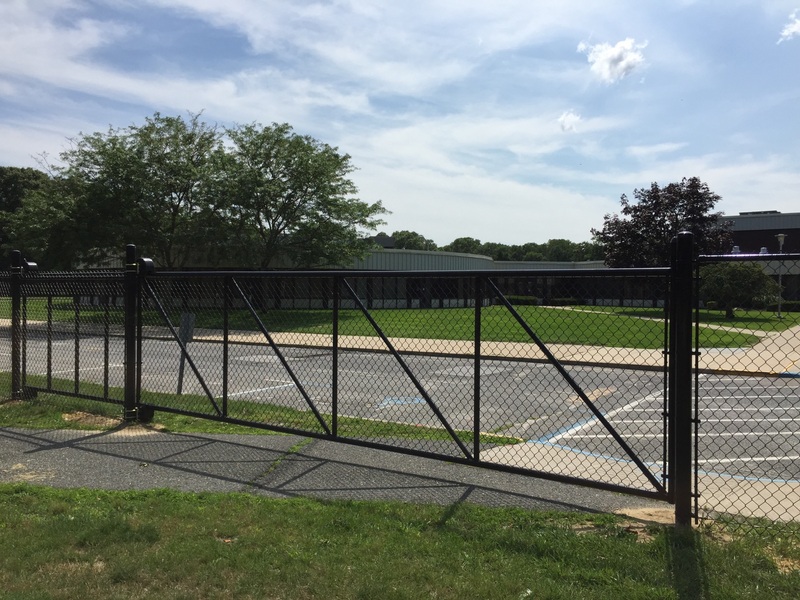 We have provided schools, small and large businesses, and government sites with effective commercial fencing solutions. 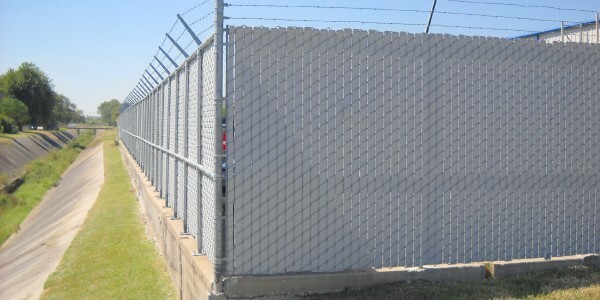 We will help you choose the ideal commercial fencing solution for you and provide professional installation. 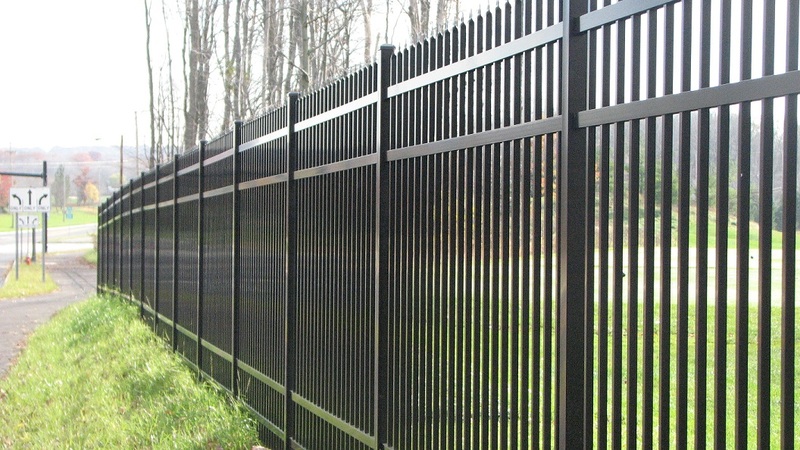 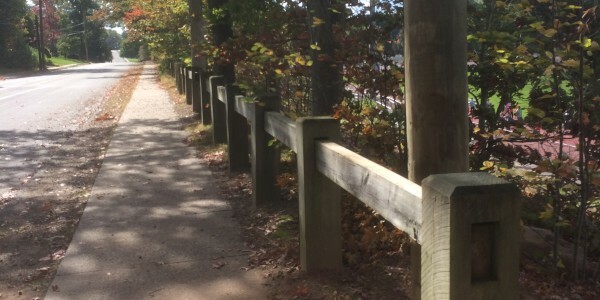 Call us today on 914-737-8700 to get your fencing project started.